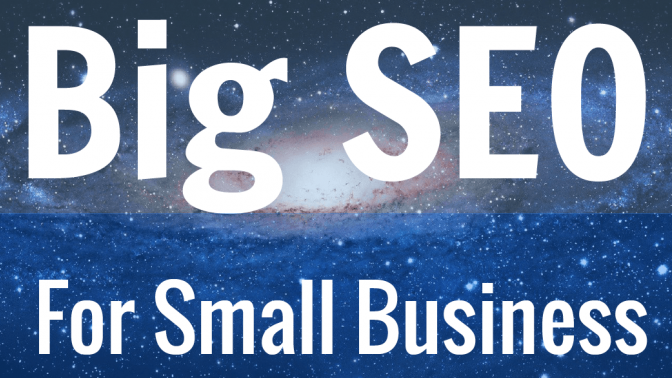 Big SEO for Small Business Workshop - More Traffic. More Leads. More Business. Here are the PDF’s for the workshop. Please feel free to call me at 206-335-6162 or email me at John@JohnBolyard.com if you have any questions!